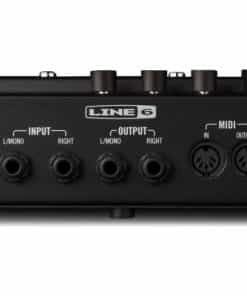 With the success of the phenomenally powerful Helix, it was only a matter of time before Line 6 put that same power to work in a unit focused on delivering top-tier modeled effects. 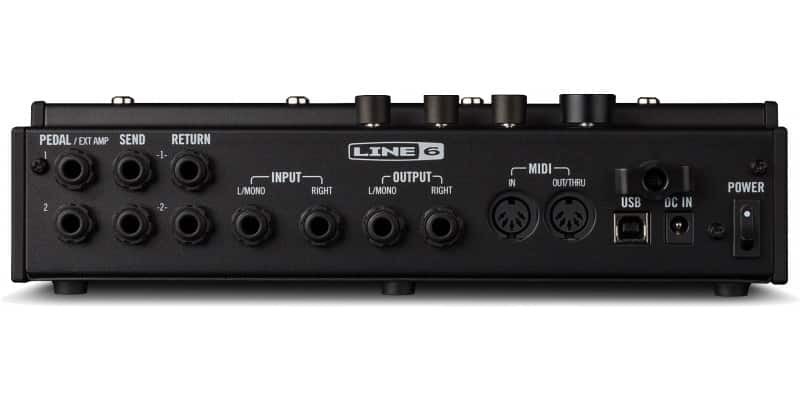 Introducing the Line 6 HX Effects. 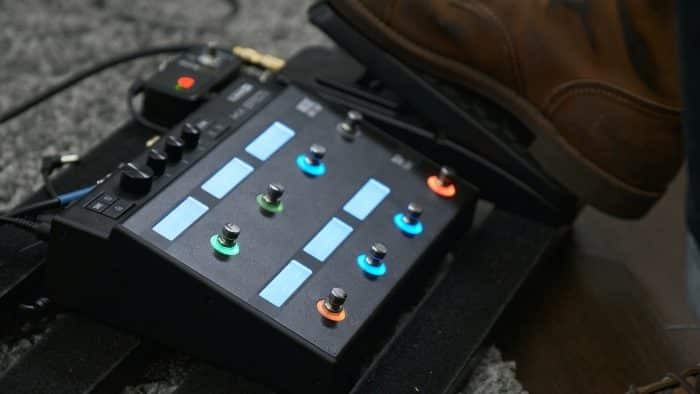 Like Helix, HX Effects is able to take total control of your guitar rig, supplement your pedalboard, or anything in between. 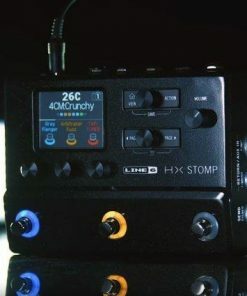 With over 100 HX-quality effects — many pulled from Line 6’s already legendary stomps — you’ll never run out of tones. 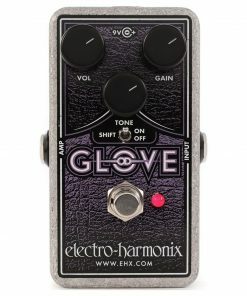 And thanks to the HX audio engine, you’re able to run up to nine effects simultaneously. 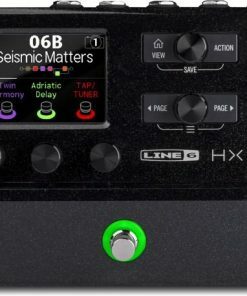 Unbelievable processing power, realistic tone and feel, and comprehensive rig control; it’s all in the Line 6 HX Effects. 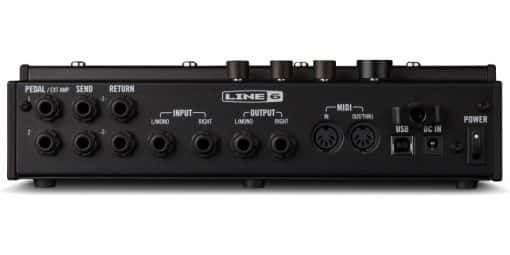 Line 6’s effects models and multi-effects units can be found on professional pedalboards throughout the world. 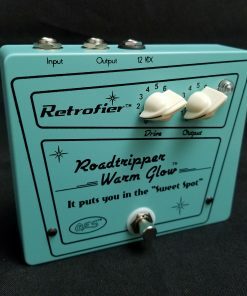 And now, those pedalboards can get even better. 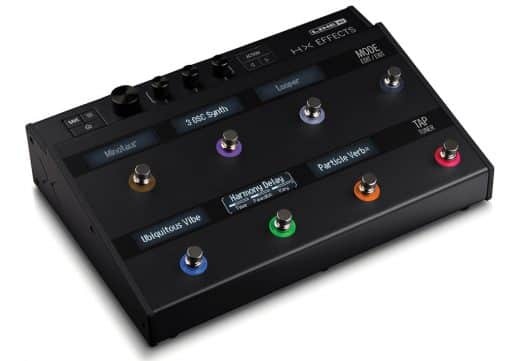 With over 100 effects onboard the HX Effects multi-effects units, you’ll never be at a loss for tone. 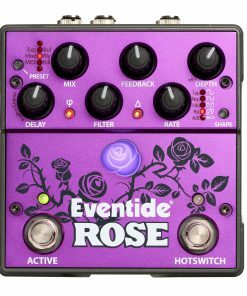 And best of all, each of these effects are processed through the company’s HX audio engine, ensuring every single swell of a modulation effect, response of an overdrive, or decay of a delay sound feel exactly like the unit it’s modeling. 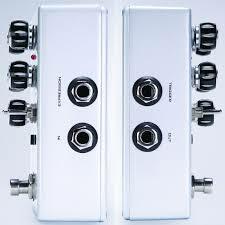 And if that weren’t enough, you’re able to stack up to nine effects to create your own sonic world. Following Helix’s lead, HX Effects boasts eight capacitive touch footswitches that make switching tones, making on-the-fly edits, and recalling settings easier than ever. 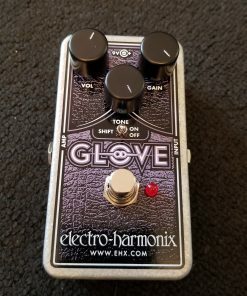 Simply touch the switch you want to adjust, make the necessary changes, and save it. 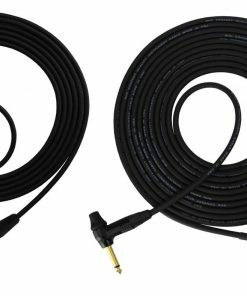 Couldn’t be easier. 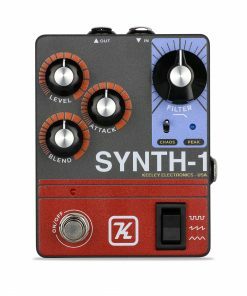 And to keep track of your tones and changes, Line 6 outfitted each of the switches with a customizable color-coded LED and scribble strip. 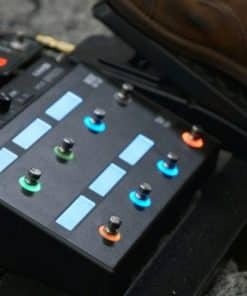 No matter how dark or bright the stage is, you’ll always know what function each footswitch is controlling. 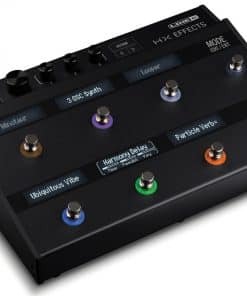 HX Effects is much more than a multi-effects pedalboard. 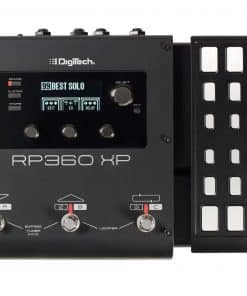 While it can easily replace your current board into the front of your amplifier, it boasts enough I/O and control to take the lead in even the most complicated guitar rigs. 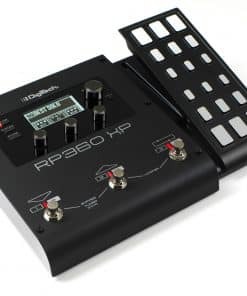 Flip the HX Effects around and the first thing you’ll find is dual outputs to control channel switching on your amplifier or to add an expression pedal. 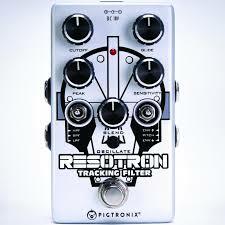 Dual effects loops allow you to include your favorite stomps anywhere in the chain. 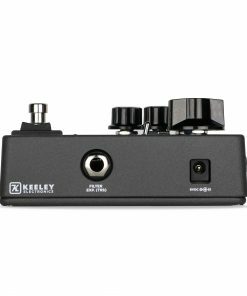 MIDI I/O integrates the unit into larger setups —it is even able to integrate with your band’s MIDI-based performance. 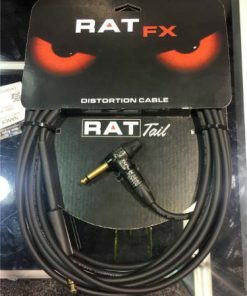 And the HX Effects’ USB capability makes computer-based editing and firmware upgrades effortless.